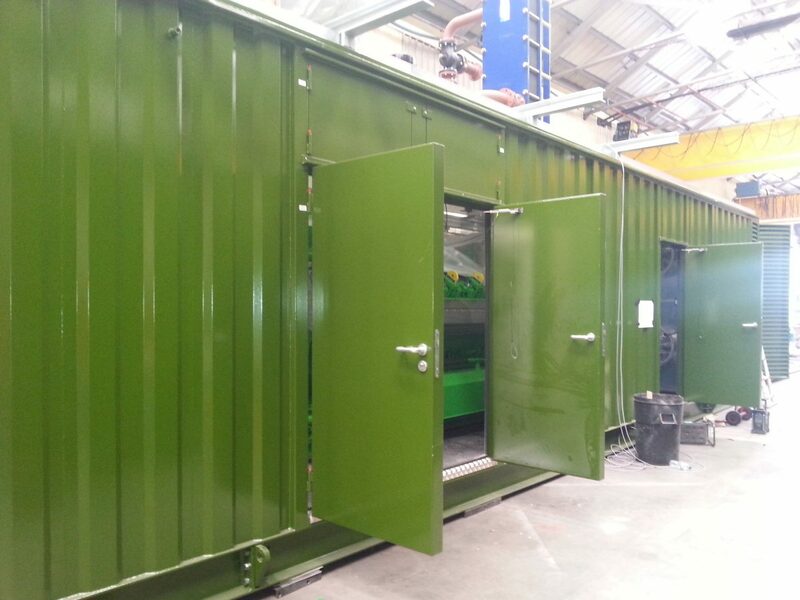 All our container refurbishment services are carried out on site, from corrosion repairs to recolouring. All our staff are CSCS, PASMA and IPAF trained, they are trained in confined space spraying and hold SPA passports. 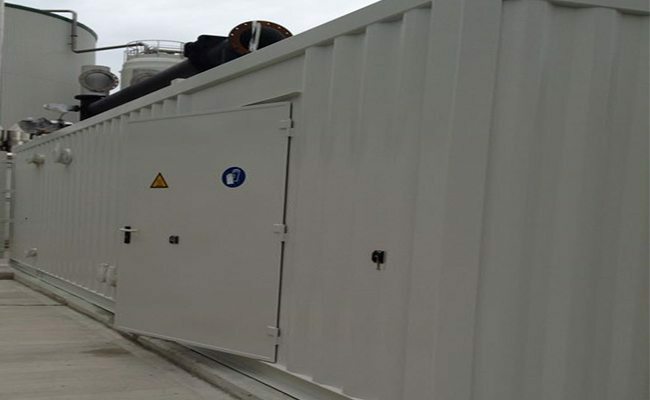 So no matter where your containers are located we are qualified to work on most sites. We have worked on sub stations, and water pump containers. All our staff are qualified in paint and refinish with the ability to carry out major repairs on panels. 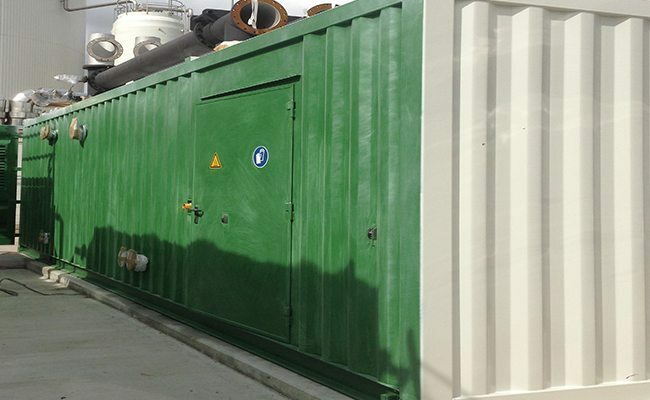 We have worked on many containers on substations and water works treatment facilities.